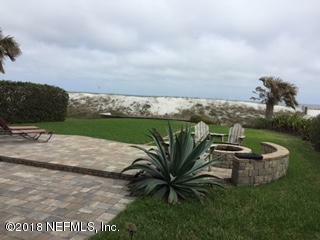 Great opportunity to live Beachside! 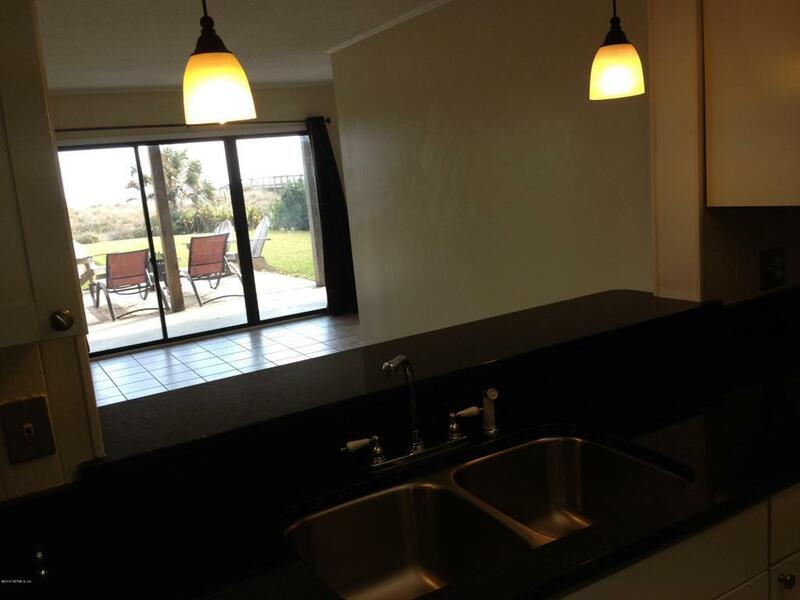 This 3 bedroom 2 bath ground level duplex is move-in ready. 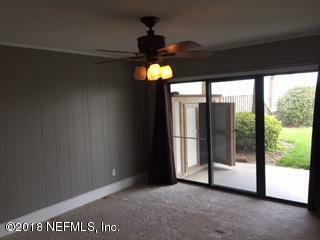 Newer neutral gray paint throughout, newer carpet in all bedrooms. Easy to clean tile in the main living areas. Remodeled kitchen has newer cabinets and granite and new stove. 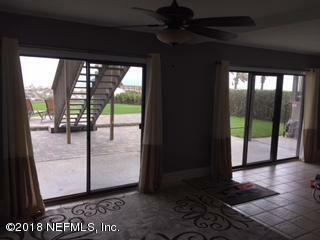 Open the sliding glass doors and walk out to your covered patio and lush lawn. Washer/dryer included. Public Boardwalk next door gives access to the beach. 2 off-street parking spots. Pet under 40 lbs (non-dangerous breed) considered by owner with $300 refundable pet deposit. Must have good credit, good rental history and monthly income of $7K+/ month. Application under DOCS tab. $75 Lease Prep Fee, $55 per adult application fee. NO SMOKING, NO COLLEGE STUDENTS, max of 2 room mates please per owner.